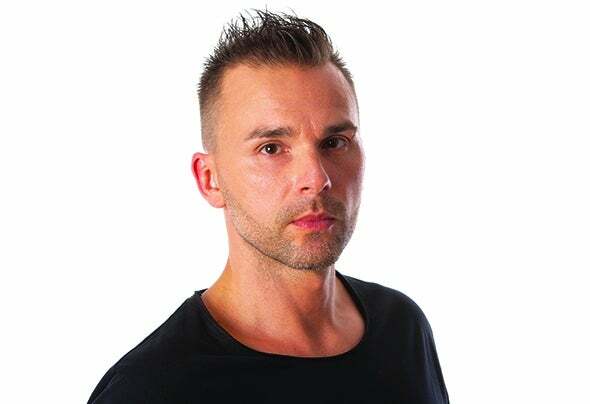 Marilyn Monroe once said 'imperfection is beauty'. 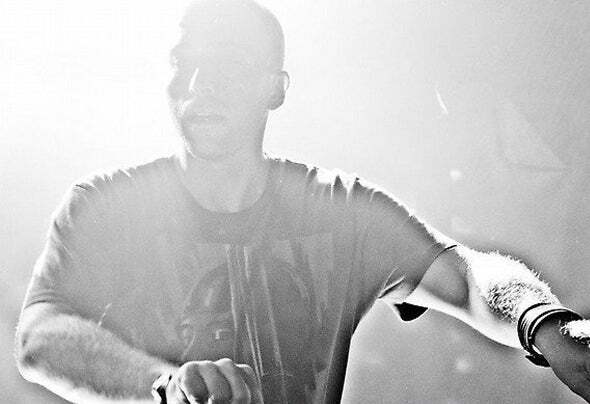 We completely agree. 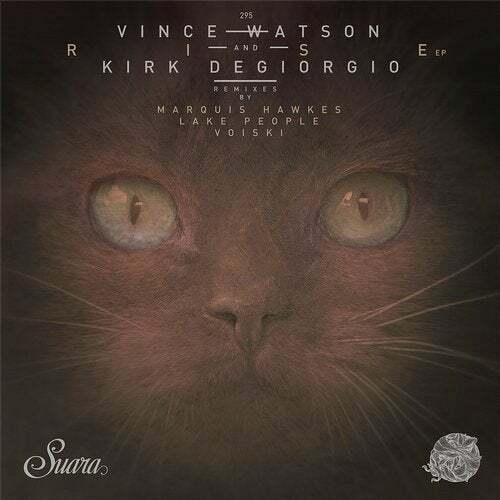 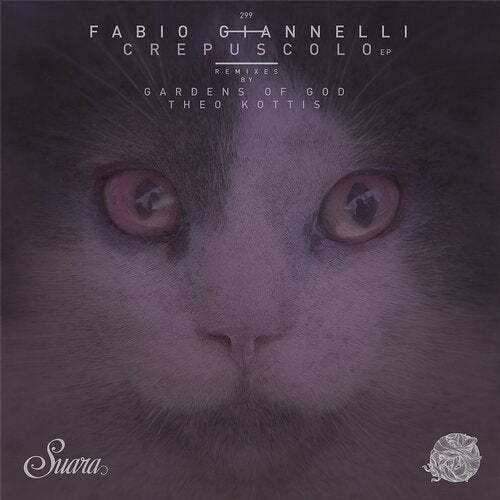 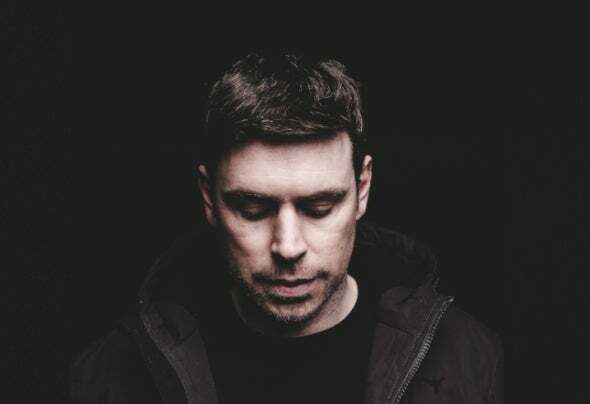 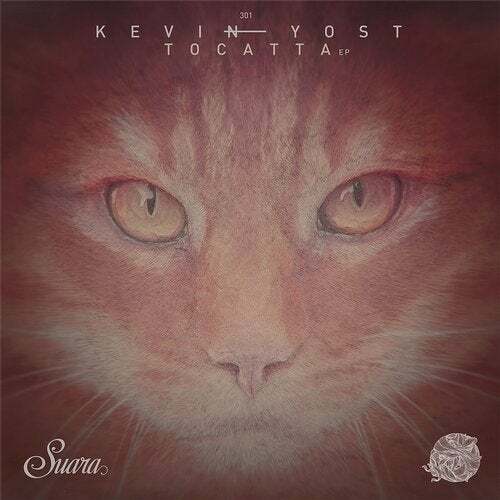 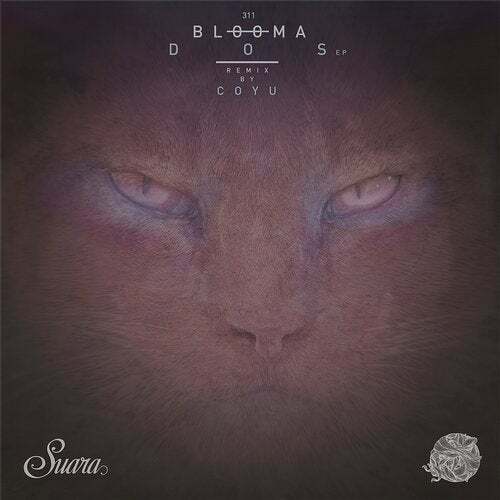 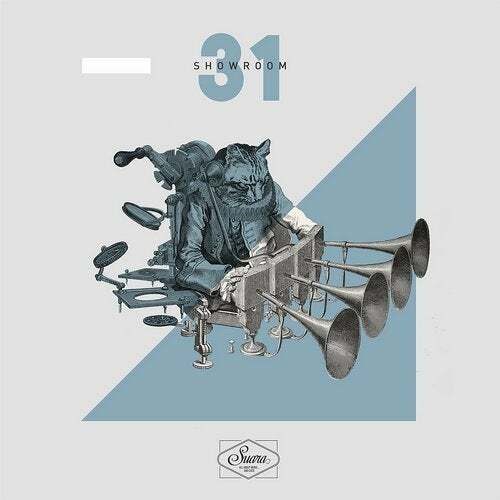 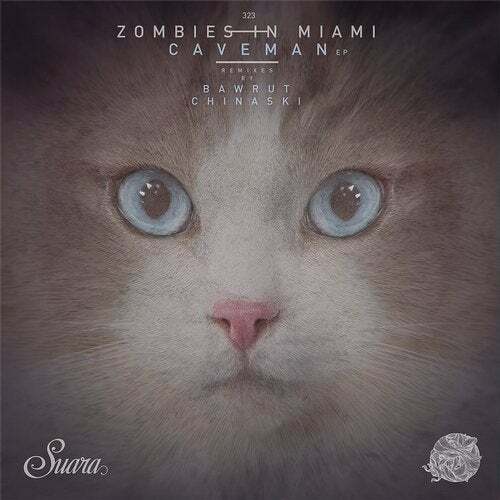 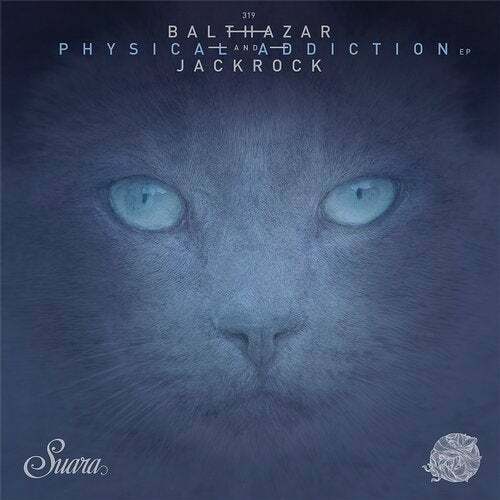 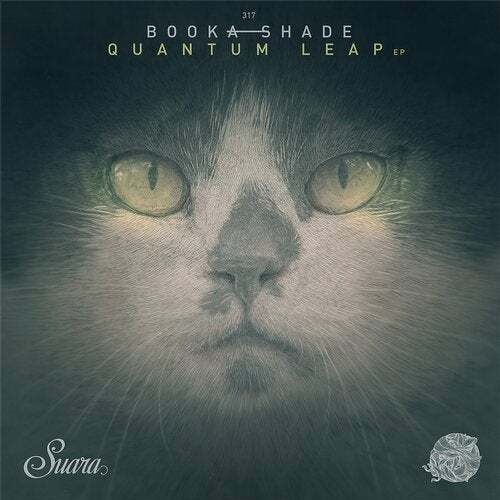 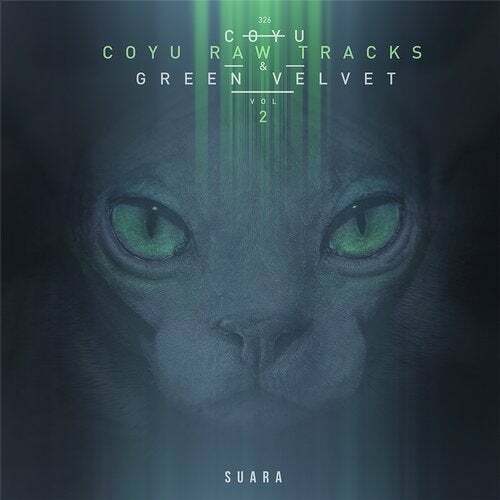 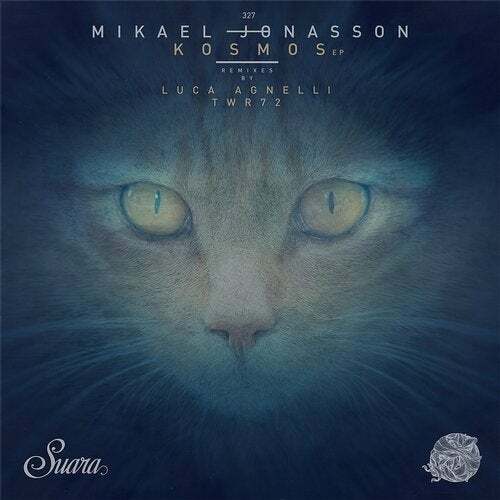 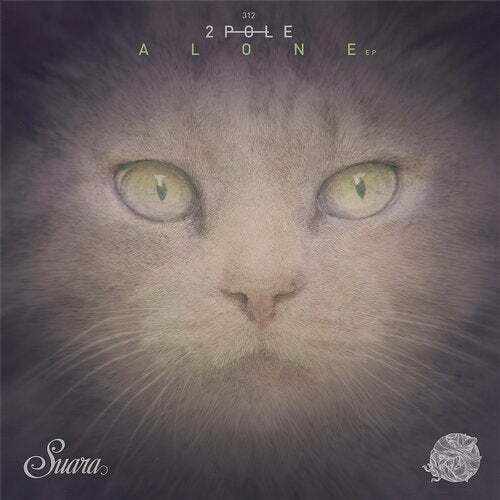 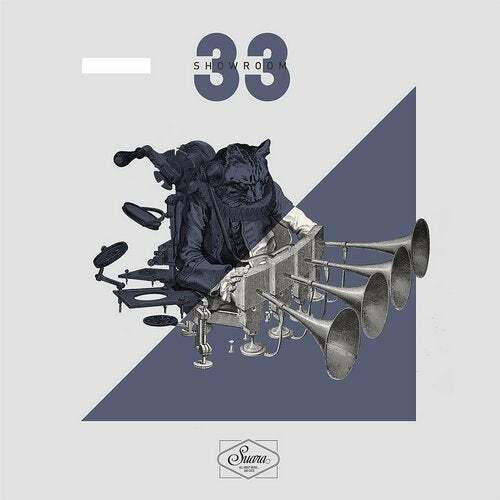 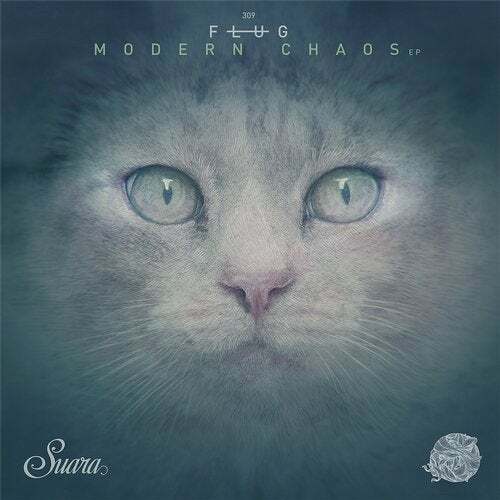 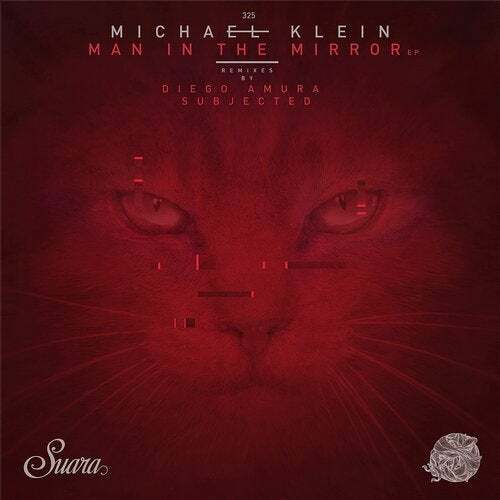 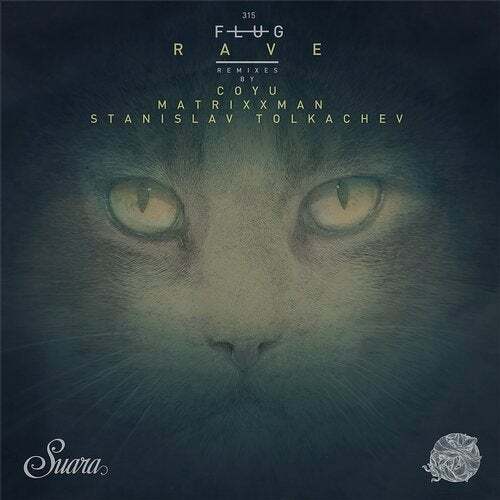 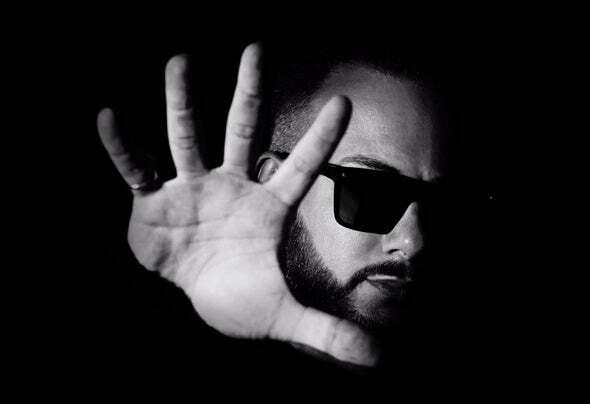 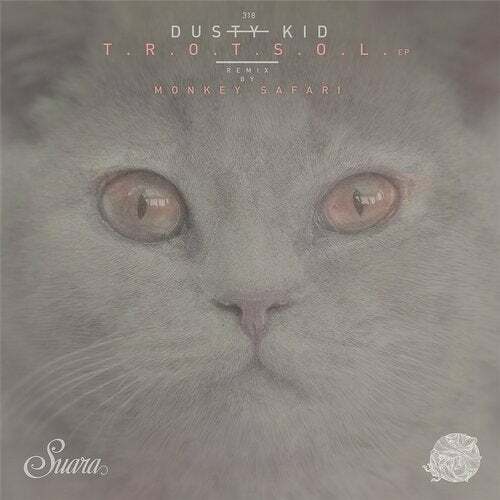 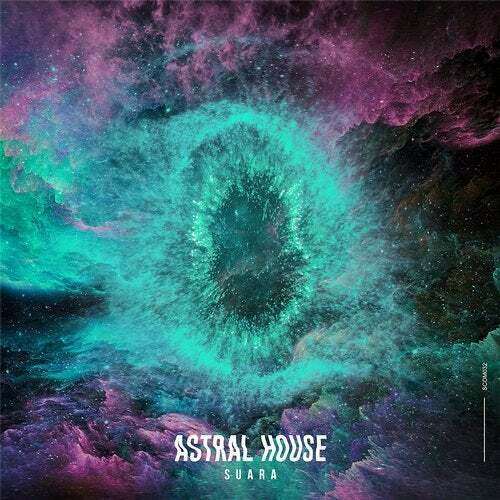 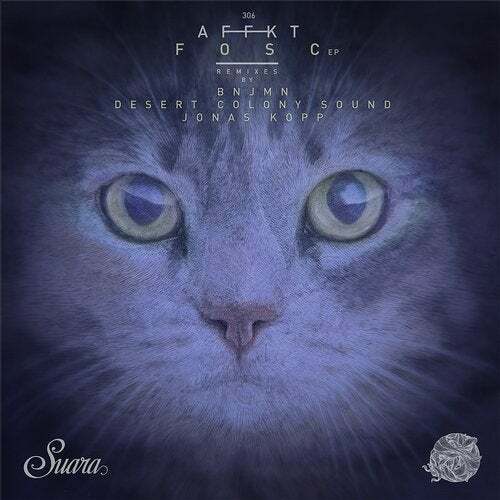 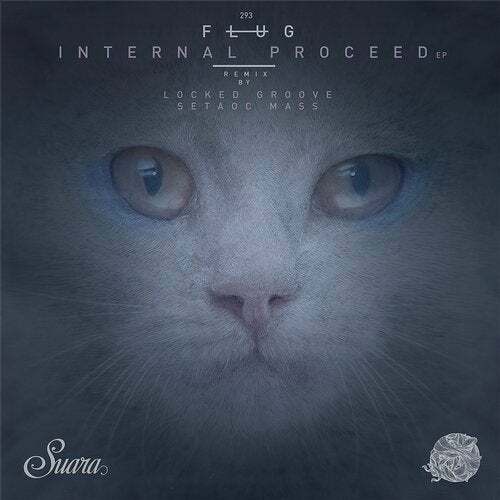 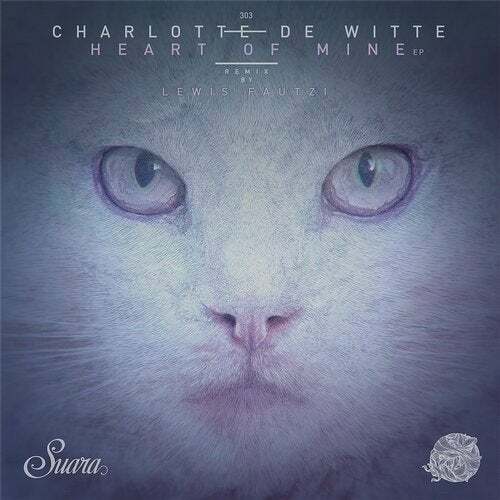 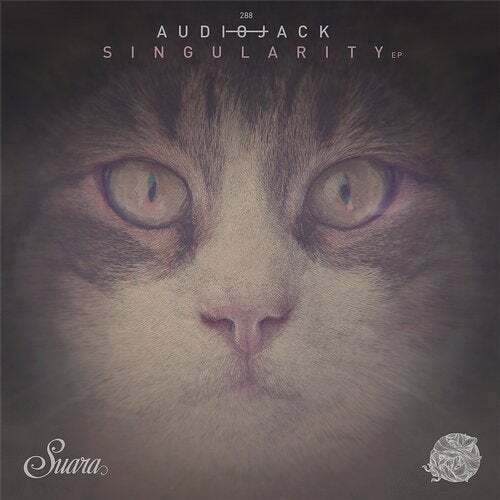 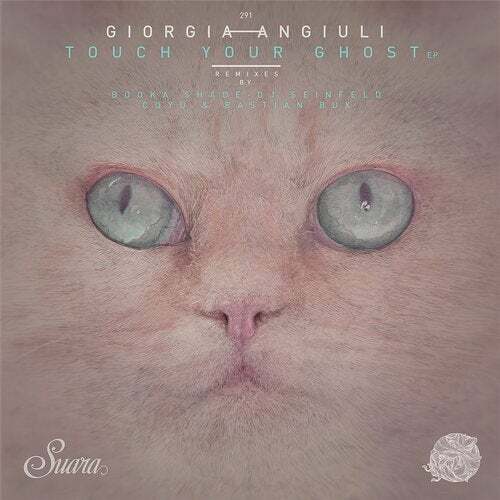 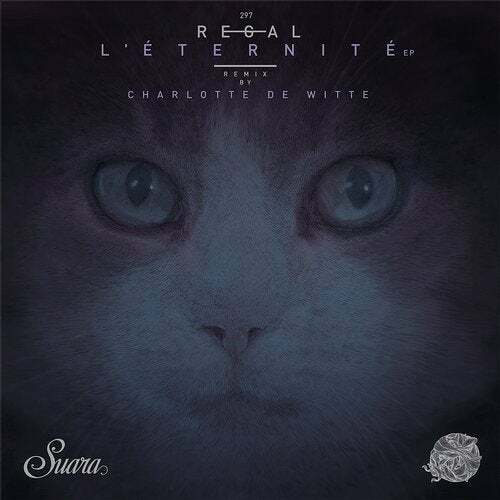 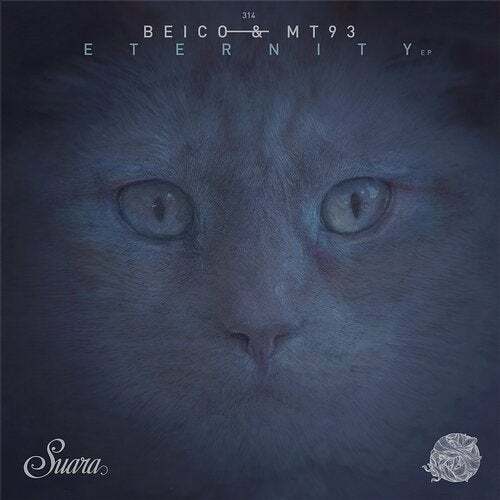 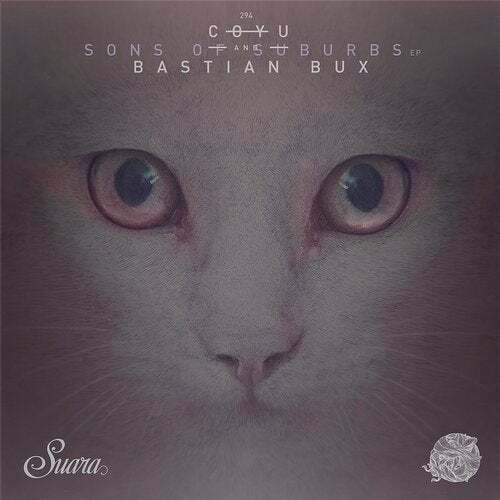 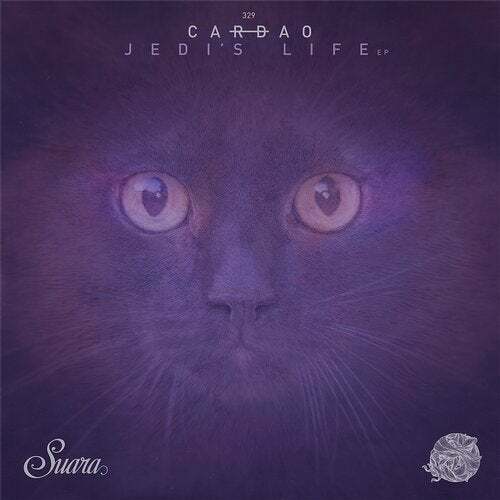 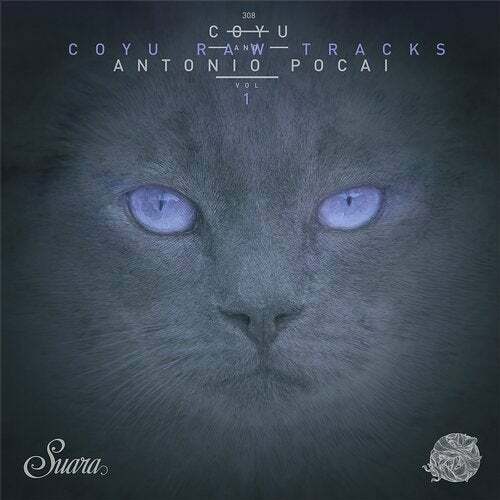 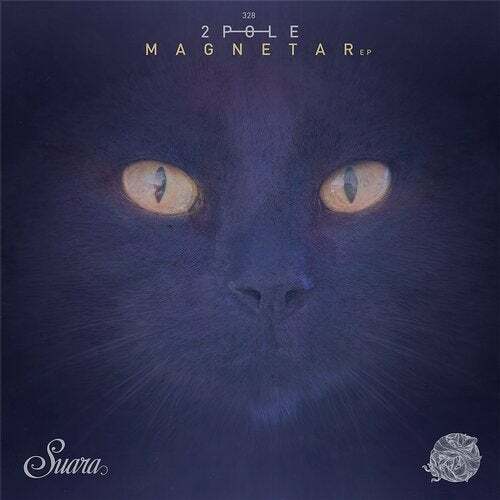 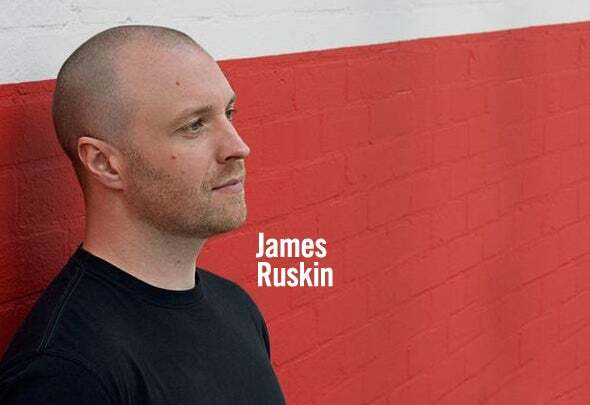 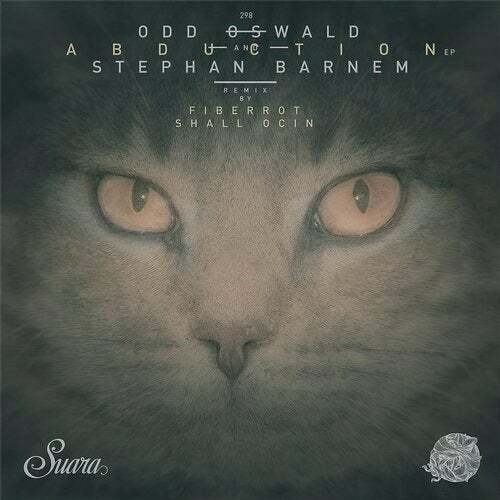 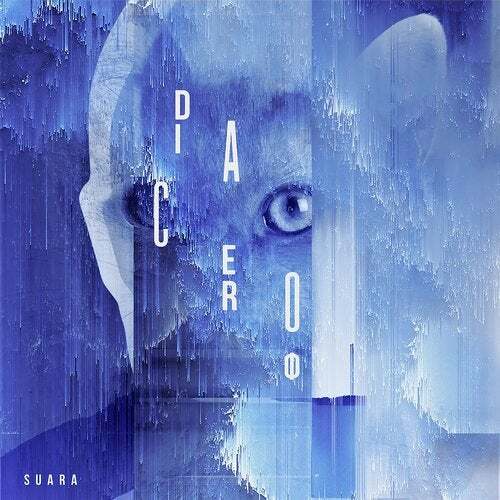 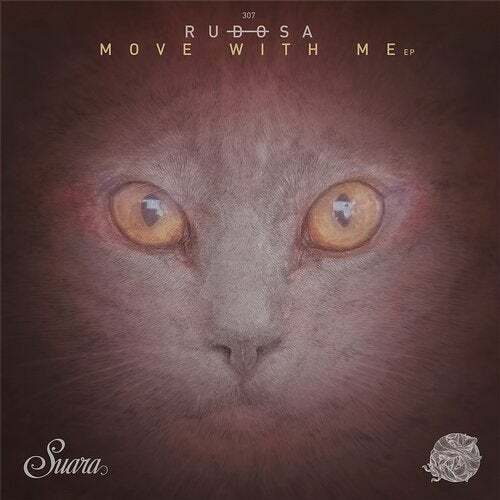 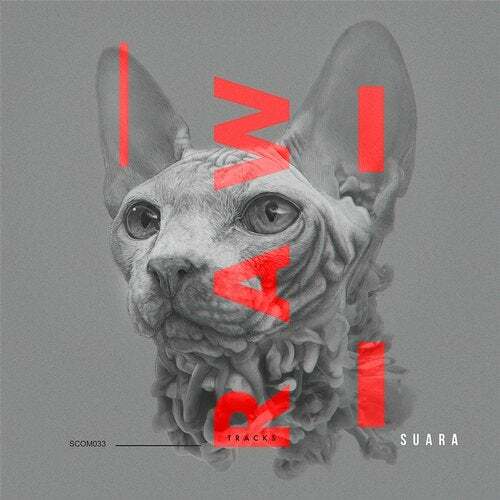 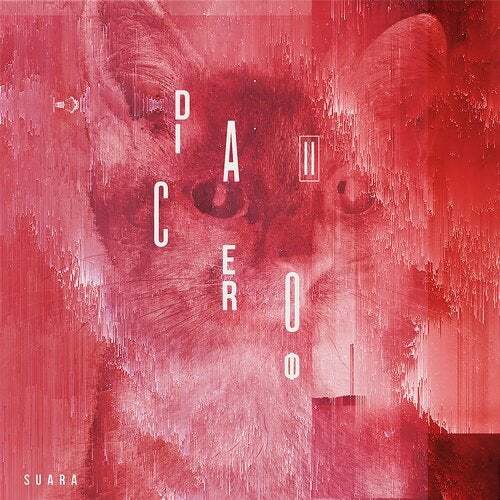 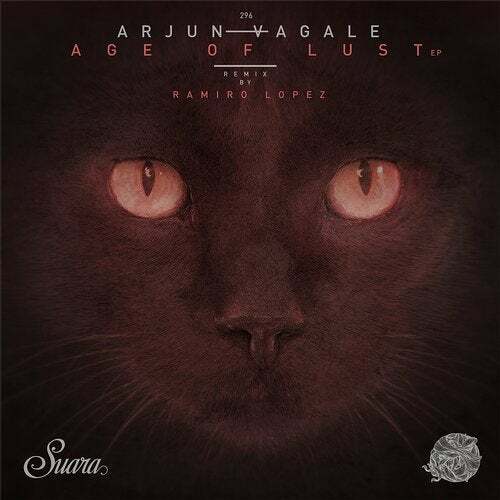 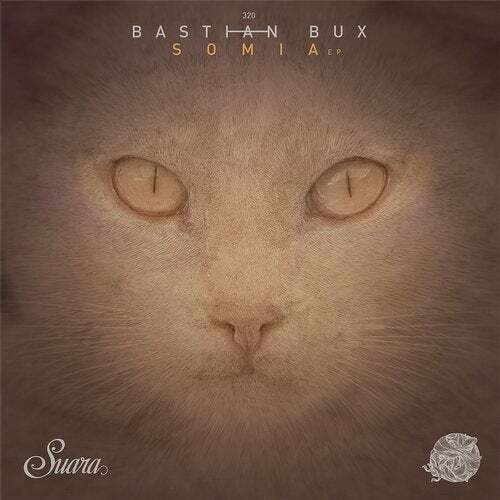 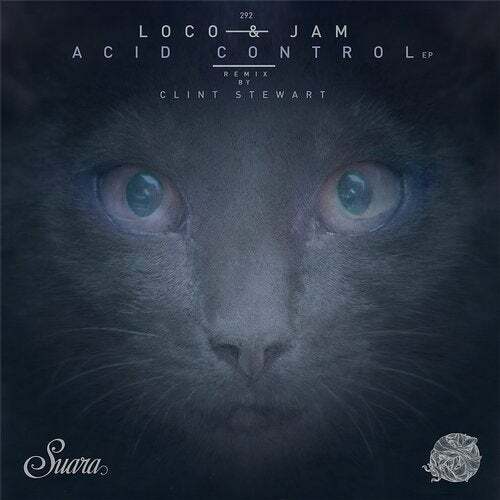 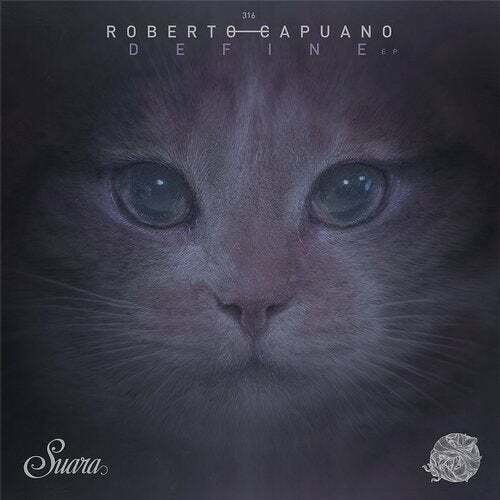 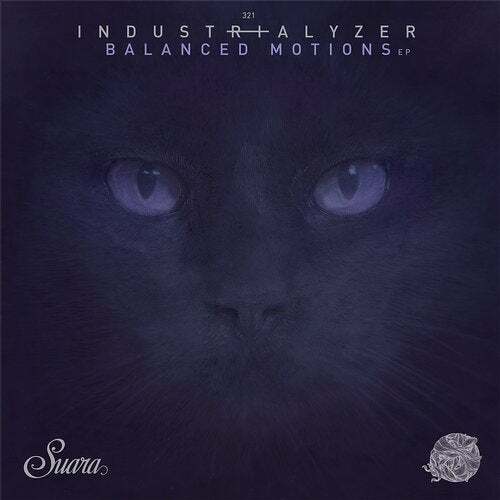 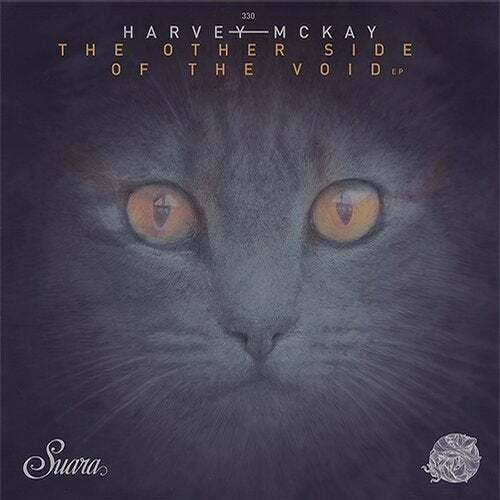 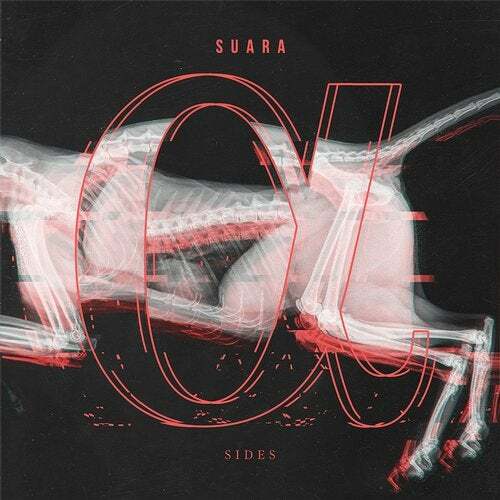 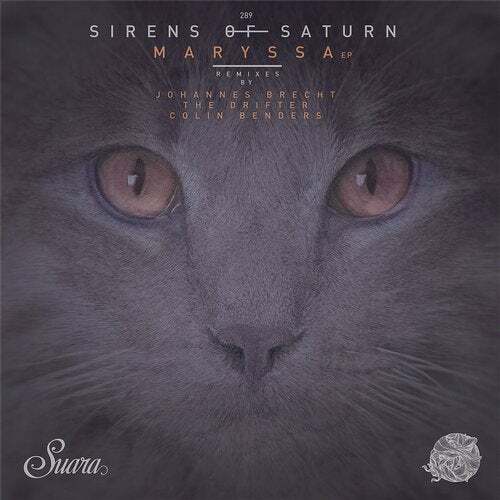 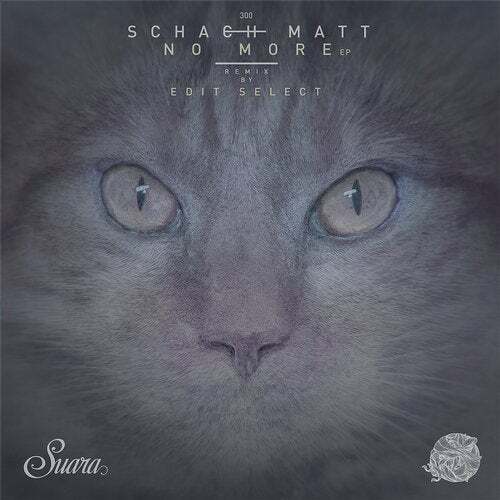 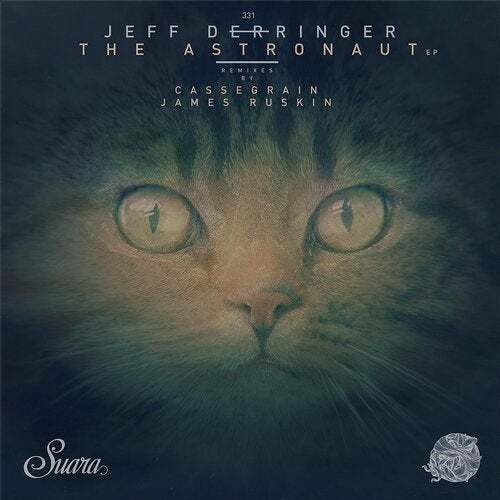 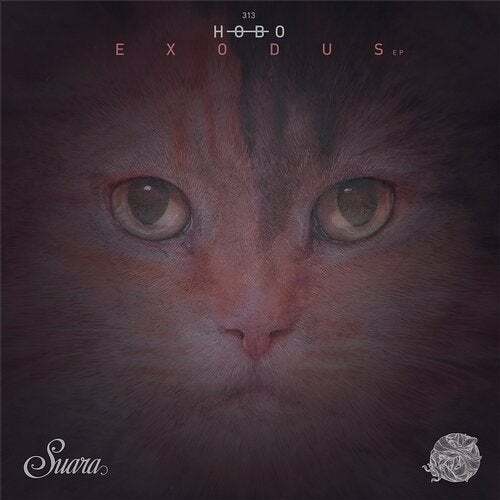 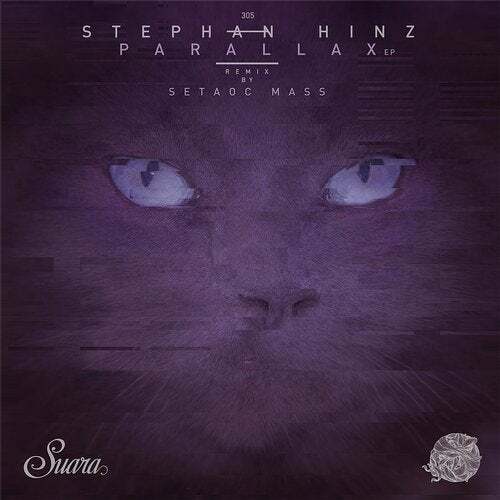 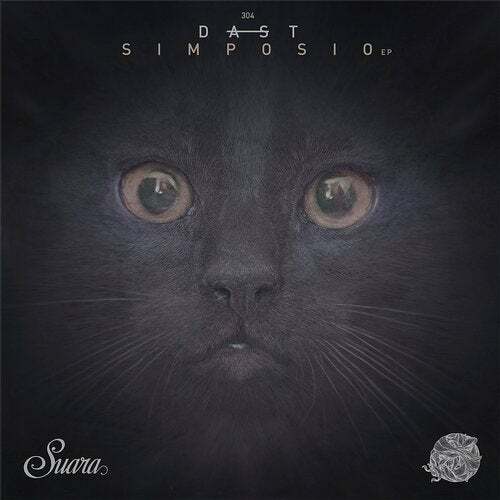 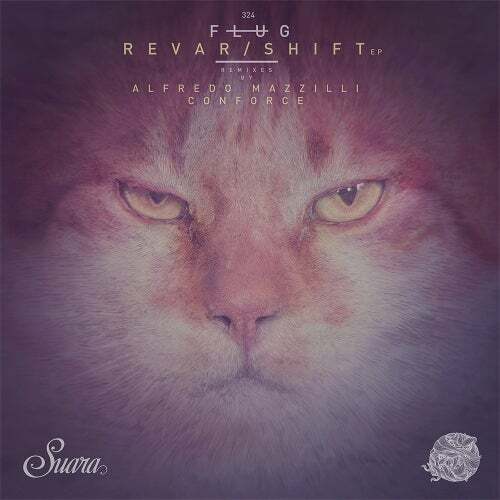 risky, sophisticated and imperfect tracks ever released on Suara.